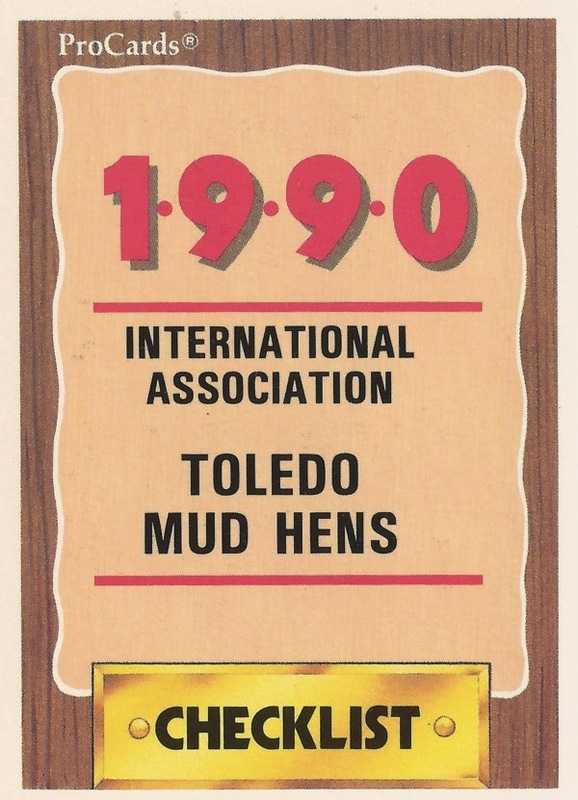 Features on each member of the 1990 Toledo Mud Hens, AAA affiliate of the Detroit Tigers. Players are as included in that year's team set. Click on the player's name to read more. Phil Clark got his opportunity to hit in the majors and he felt like he belonged. A Southern California native, it didn't sink in for Tom Gamboa that he was in the majors until his team visited Dodger Stadium. 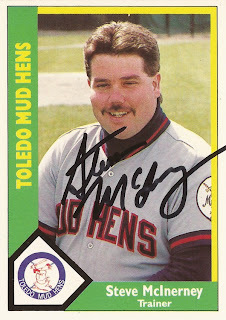 Steve McInerney served more than a decade in the minors as a trainer. He later became a high school athletic director near Chicago. Scott Aldred returned to the majors in 1996 after a two-year hiatus. He played until 2000. Dennis Burtt just tried to do well and take advantage of his chances. He got them in two seasons with the Twins. Phil Clark's bat took him to the majors for five seasons, and to Japan. Milt Cuyler ran into third in 1991 Rookie of the Year vote. He played in eight major league seasons. Dean Decillis saw being drafted as a dream. He played eight seasons as a pro, but never made the other dream, the bigs. Lavel Freeman wanted to contribute to the Brewers in any way he could. He did for just two games, the extent of his major league career. Travis Fryman had strength and fast hands, enough for 13 seasons in the majors. Tom Gamboa was happiest on the field. He was there as a manager and a coach. He was also on the field in 2002 with the Royals. Shawn Hare tried to put up big numbers in his 1994 to return to the majors. Shawn Holman debuted with the Tigers in his eighth pro season. He got just five games. Jeff Jones worked with many pitchers in his two decades as a coach, including in the majors with the Tigers. Matt Kinzer played for both the baseball Tigers and the football Lions. He played in the majors for nine games. Jim Lindeman was in the right place for the Cardinals. By 1990, he was still looking for a regular major league place. Scott Livingstone was ecstatic about his 1994 move to the Padres. He played in eight major league seasons. Torey Lovullo tried to avoid slow major league starts. He eventually made the bigs in eight seasons and later as a coach. Scott Lusader dreamed about hitting a home run in a big game. He then did it. 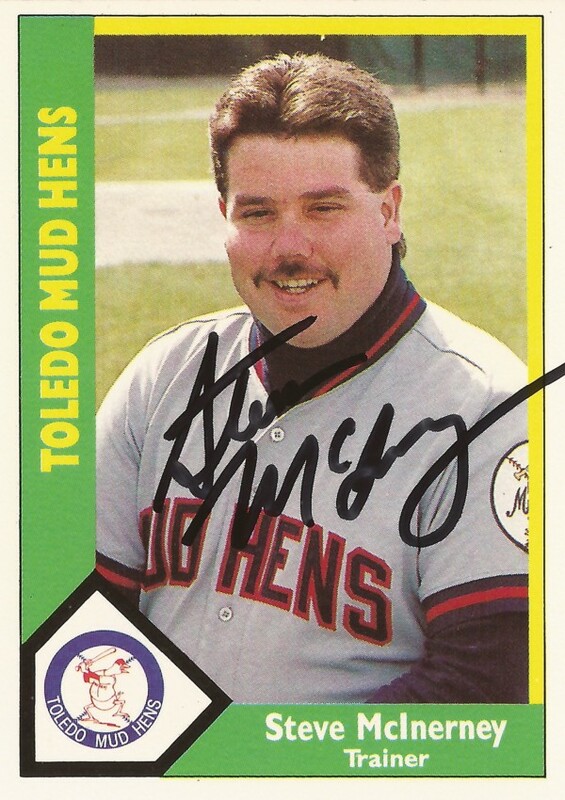 Steve McInerney started as a minor league trainer, later became a high school athletic director. Domingo Michel followed his cousin Pedro Guerrero into pro ball. He couldn't follow him to the majors. Randy Nosek did well in his first major league start. His second was a nightmare. Phil Ouellette hit 52 home runs in a decade as a pro. On one night in 1990, he hit two. He got 10 games in the bigs. Jose Ramos' first save at AAA was a big positive. He never got the chance to save a game in the majors. Kevin Ritz was a strong pitcher who played in nine major league seasons. Aurelio Rodriguez played 17 seasons for the Tigers and Yankees. He died in an accident at the age of 52. Mike Schwabe's family rushed to see his first major league start. He only had three more. Steve Searcy believed he would make the Orioles in 1993. He didn't make it, but did play in five major league seasons. Eric Stone helped the Tigers in spring 1990. He never could help a major league team in the regular season. Don Vesling did well enough in 1989 to stick in AAA for another year. He didn't do well enough to make the Tigers.